Whether you have edges to trim, surfaces to groove or objects to shape, this handy power tool is a valuable item to have on your tool shelf. 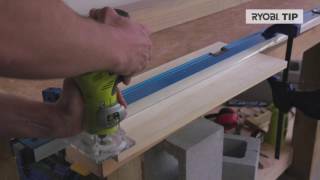 A router trimmer needs to be versatile, powerful and easy to use. 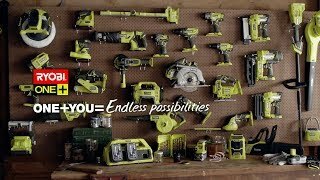 This Ryobi ONE+ model meets all of these criteria and then some, providing you with the perfect solution to a variety of woodworking tasks you may come across. Adjustable base with various cutting depths, suitable for both righthand and lefthand use. These router trimmers have a see-through base, so you can always clearly see the surface you are working on. There are also no cords to get in the way since this model is part of the revolutionary 18V ONE+ suite of tools and hardware. Pick up this tool and browse our other products at your local Bunnings store today.